Depressed Preschoolers Are More Than 2 Times At Risk Of Depression Through Childhood; Moms Just Make It Worse. 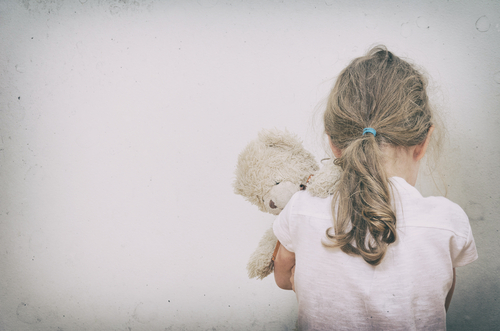 A child who experiences depression is a tragic diagnosis, but now research reveals the younger in age at diagnosis, the higher the risk of depression throughout the rest of childhood. Washington University researchers published their study, which appears in The American Journal of Psychiatry, and also revealed a mother's role in her child's diagnosis. I feel that depression can be transgenerational, mediated by fetal programing. This means depressed mothers can pass depression characteristics to their children via epigenetics.